While virtually all TVs ship with smart features these days, they may not be the features you want. 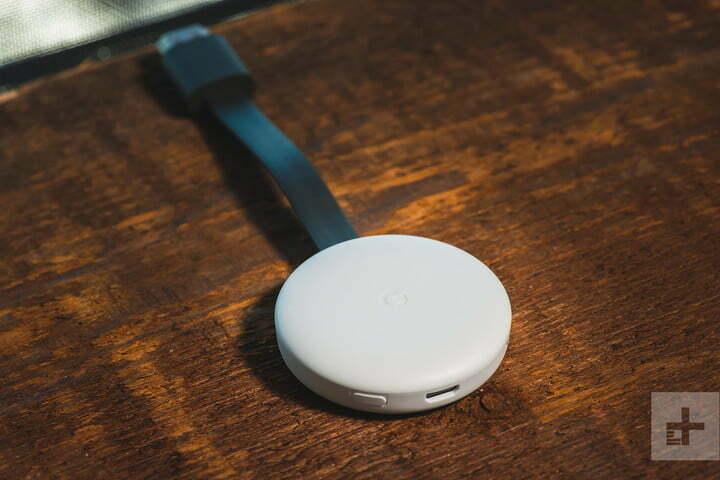 Some streaming apps are only available on external streaming boxes, built-in interfaces are often lacking, and the features you do like stay with the TV and can’t travel with you. The best solution? 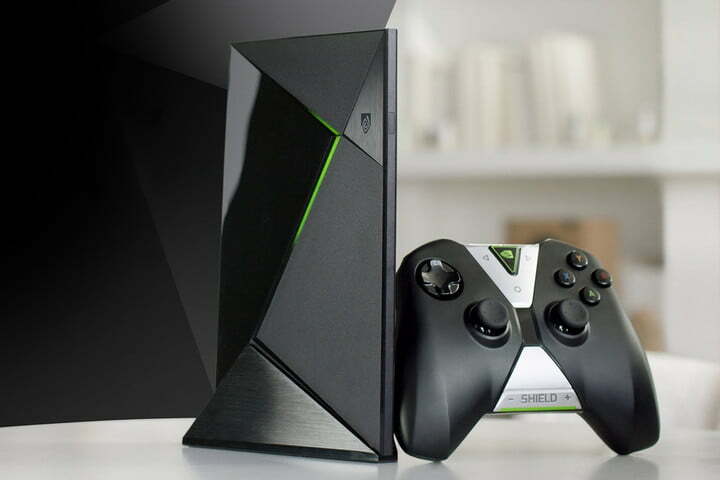 Buy a worthy streaming media player. The problem is that a veritable smorgasbord of choices makes this a more complicated task than ever before. With 4K resolution and High Dynamic Range (HDR) standard in virtually all new TVs, you want to make sure you buy a streamer that is compatible, but that’s only the start. You also want to make sure the streaming services you care about (and the content you want to watch) can be easily found without having to scour the web for hours. Below, we serve up the absolute best streaming devices out there so you can get the most from your streaming experience. How much will it cost? $120 for non-Prime members, $80 for Prime members ($200 for Fire TV Cube and Cloud Cam bundle). The Cube’s nature as a home theater control hub may be its biggest selling point, but it is also just an excellent streamer. 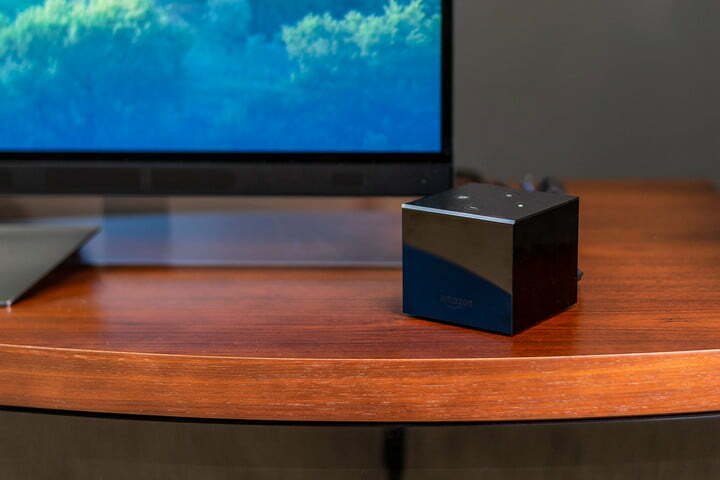 The black box is capable of 4K and HDR playback, and comes with an Ethernet adapter for the most reliable data connection possible — something sorely lacking from other Fire TV devices. Speaking of upgrades, the Fire TV Cube features a much more open and platform-agnostic interface than what we’ve seen from other Fire TV releases. In the past, using a Fire TV meant you were funneled to content on Amazon’s platform, with other apps and services buried or excluded. Thankfully, that’s much less of an issue here. The singular fault we can find with the Fire TV Cube is its current lack of Dolby Vision support. Other than that, it’s better than we ever imagined it could be. The onboard Alexa integration, Ethernet adapter, and more open ecosystem solve our biggest issues with previous Fire TV devices, but it’s the all-in-one flexibility, control afforded by HDMI CEC support, IR blaster, and Alexa voice commands that earned it the throne. The discreet design extends beyond just its physical profile. Thanks to powerful 802.11ac MIMO dual-band wireless support, you’ll be able to set it up anywhere within your home’s Wi-Fi range — no Ethernet required. The only actual requirement with the Streaming Stick+ is a TV or any display with an HDMI port and USB. Just plug the Streaming Stick+ into the HDMI port and the power cable into one of its USB ports (or an adapter if it doesn’t have one), and you’re done. 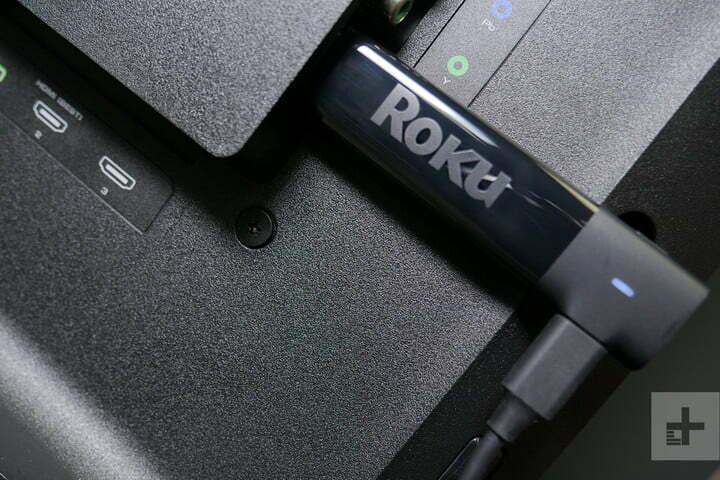 One of our favorite things about the Streaming Stick+ is a feature shared by all Roku devices: An awesome user interface. 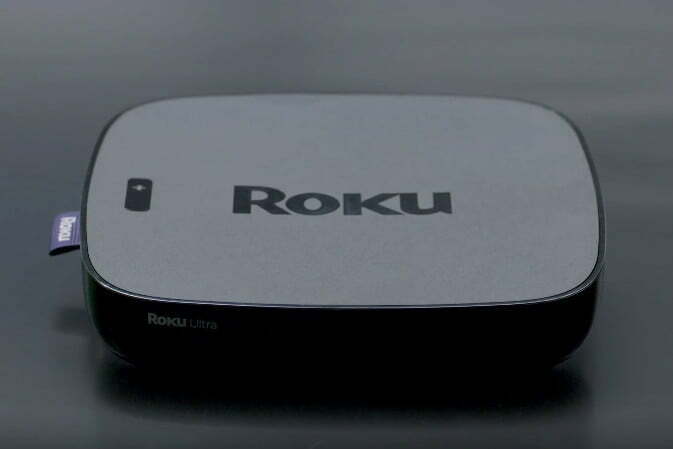 Roku OS uses an app-agnostic approach, which makes finding the best place to watch what you want easier than with almost any other device on the market. A recent announcement from Amazon about the brand’s new Fire TV Stick 4K means the Streaming Stick+ will soon have a new foe to contend with — one that offers 4K HDR support (including Dolby Vision), a powerful new processor that claims to offer loading speeds up to 80 percent faster than its predecessor, and Alexa voice control built into the remote. We’ll be checking the stick out as soon as it’s available, and will update this post once we know if it comes out on top. As far as picture quality goes, the Apple TV supports 4K and HDR in both Dolby Vision and HDR10. Is the Apple TV 4K worth its hefty price tag? We’re on the fence there, but if you’re one of those “All Apple Everything” types, this is the streaming device for you. Published on Fri, 05 Apr 2019 15:53:04 GMT, © All rights reserved by the publisher.